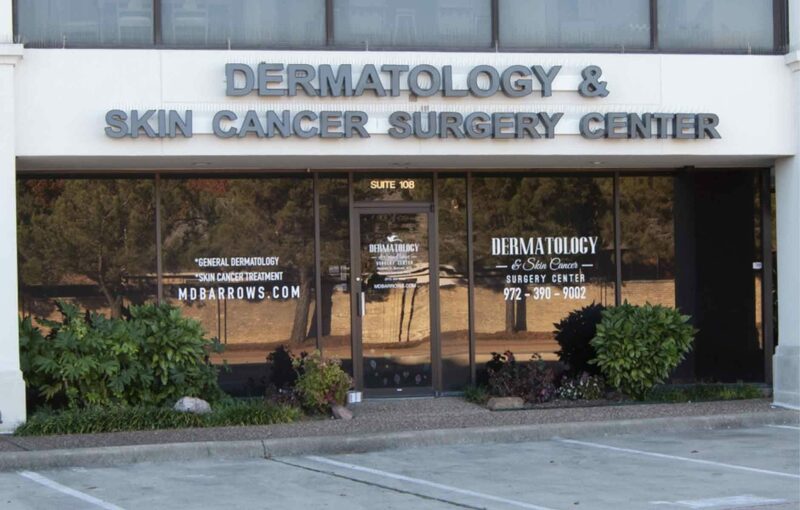 Our Addison dermatology office, located west of Dallas North Tollway, is conveniently placed to serve patients residing in Addison and North Dallas as well as surrounding cities like Carrollton and Farmers Branch. At our Addison location, we offer full skin cancer screenings and general dermatology services, including the treatment of acne, eczema, psoriasis, and more. Our Addison office is open Monday through Wednesday and every other Friday. On-site, we have licensed Physician Assistant Leonard “Ace” Acevedo, who is dedicated and ready to service every patient need.